Nothing can beat the thrill of a day at the races! The spectacle of the horses and the jockeys, the bustle of betting activity and the thrill of the race, from the hush as the stalls fly open to the roar of the crowd in the final furlong. It's an atmosphere you won't experience anywhere else. 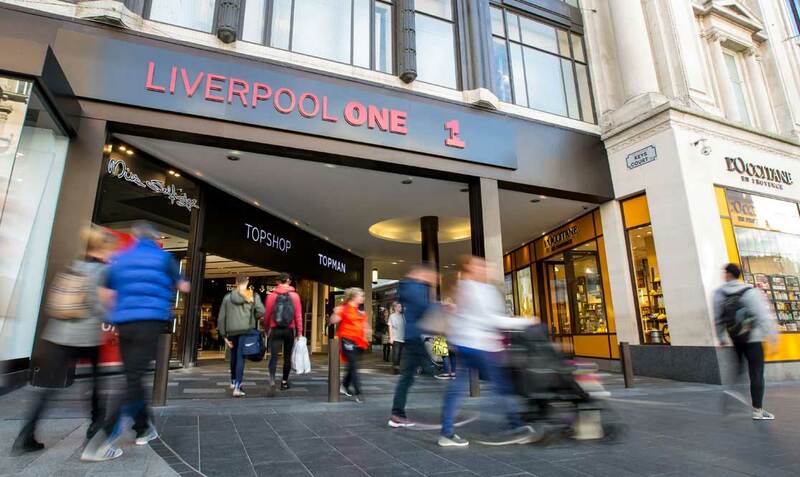 Whether you want to hit the shops for some of the best shopping in Liverpool, eat delicious food in one of the restaurants, or treat yourself to a cocktail in one of the lively bars, you’ll always have a fun packed day at Liverpool ONE. With over 30 years’ experience in the travel business, providing short to long-distance travel solutions, and conveying passengers on excursions and intercity bus services, you can rest assured you’re in safe hands. Orion Travel offers competitive pricing for a range of coach hire packages specialising in realistic and affordable hire services, whatever your budget or requirements Orion Travel can offer cheap and competitive price packages to match. We cater for varying ranges of group sizes from small to large, and are ideal for corporate hire, school trips, wedding hire, day trip excursions for groups, as well as providing accessible coach hire for competitive prices. With Orion Travel, you will get not only value for money, and competitive prices, but friendly, polite, uniformed drivers based in and around Manchester, safety and comfort are paramount. Have a look at some of the attractions available to make your day out as memorable as possible.